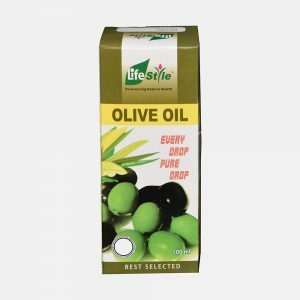 The oil extracted from these highly valuable granules is equally beneficial and is used for different medicinal purposes. The black seed oil or Kalonji oil is usually cold pressed from the Nigella seeds. The oil does not show fluorescence, not even when diluted with alcohol. Kalonji oil contains 1.5% volatile oil, while 37.5% Non volatile oil. In addition to this Albumen, Sugar, Organic acids, Glucoside – Melanthin and bitter substances are also found. Thymoquinone and Nigellone are the main ingredients found in Kalonji oil. 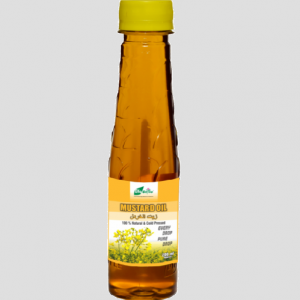 Thymoquinone is an antioxidant, anti-inflammatory, has a choleretic effect and good for fat metabolism, detoxification and its bronchodilating effect are protective against asthma attacks. Nigellone is also bronchodilatory which has an antispasmodic and warming effect. 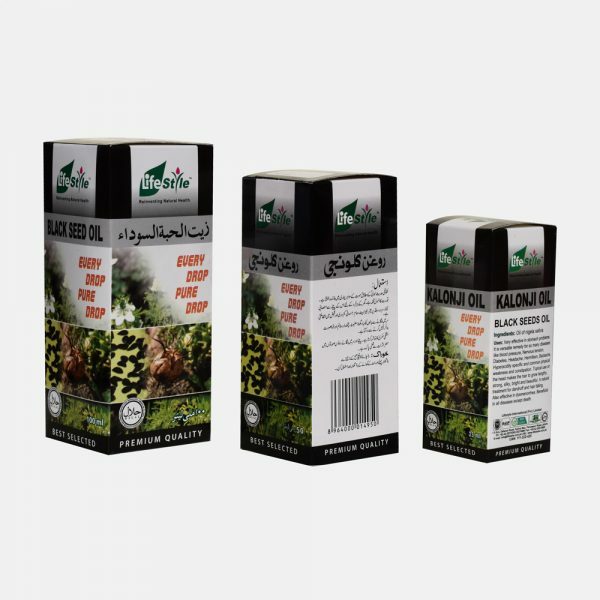 Prophet Muhammad (S.A.W) once stated that “The black seed has the cure for every illness except death.” The protective and healing powers of and Kalonji Oil are so astoundingly comprehensive and varied that for thousands of years humans have regarded it as a “Miracle Cure”. Therapeutically, Lifestyle Kalonji oil is used as anti-histamine, anti-pyretic, anti-helmintic, anti-spasmodic, anti-inflammatory, anti-tumour, anti-bacterial and antioxidants. Very effective in stomach problems. 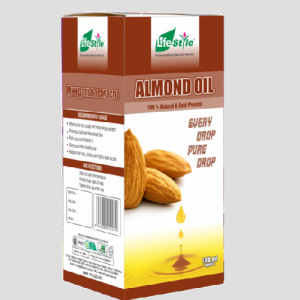 It is versatile remedy for so many diseases like blood pressure, Nervous tension, Diabetes, Headache, Hermitism, Backache, Hyperacidity specific and common physical weakness and constipation. Topical use on the head makes the hair to grow lengthy, strong, silky, bright and beautiful. 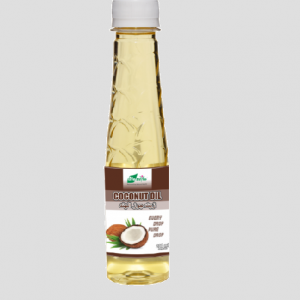 As a natural treatment for dandruff and hair falling. This brightening and revitalizing massage oil gently exfoliates by removing dead skin and gives your skin a radiant fresh glow. Use it twice a month for all over body. ½ tea spoon before half an hour of breakfast and ½ tea spoon after half an hour of dinner. 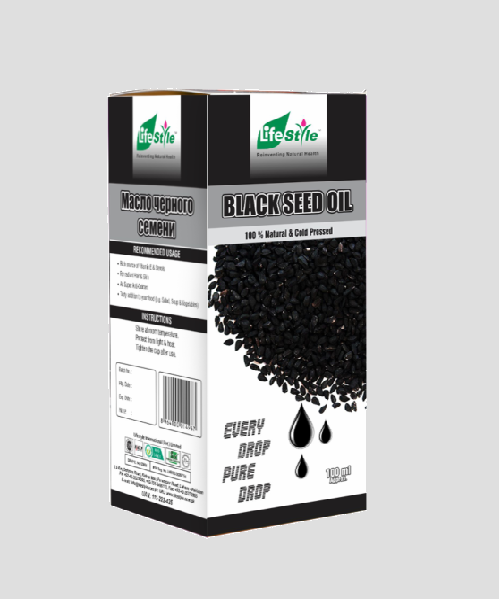 Lifestyle Black Seed Oil is well tolerated so it can be used in pregnancy and lactation, but should not exceed the dose.